LEMLE PICTURES, INC. welcomes your support for THE LAST DALAI LAMA?, a new movie on His Holiness the 14th Dalai Lama - recently completed, showing in film festivals, and to be released publically in 2017. 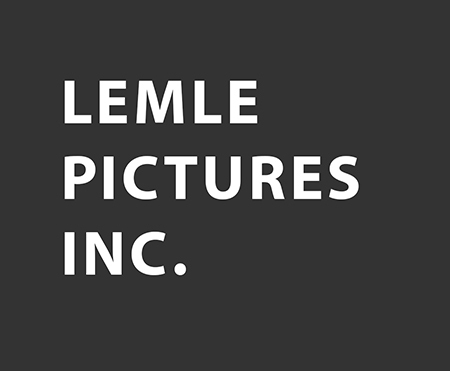 As with all our previous projects, Lemle Pictures has an association with Film Odyssey, a Washington, D.C. based 501(c) 3 organization, which is the fiscal agent for the project. Film Odyssey with a note that it is for Lemle Pictures’ DALAI LAMA movie project.